You’ll save up to 60% on nose surgery compared to UK doctors and get the same high quality. Rhinoplasty of the tip of the nose: nasal cartilage correction only. This can be done under local anaesthetic. 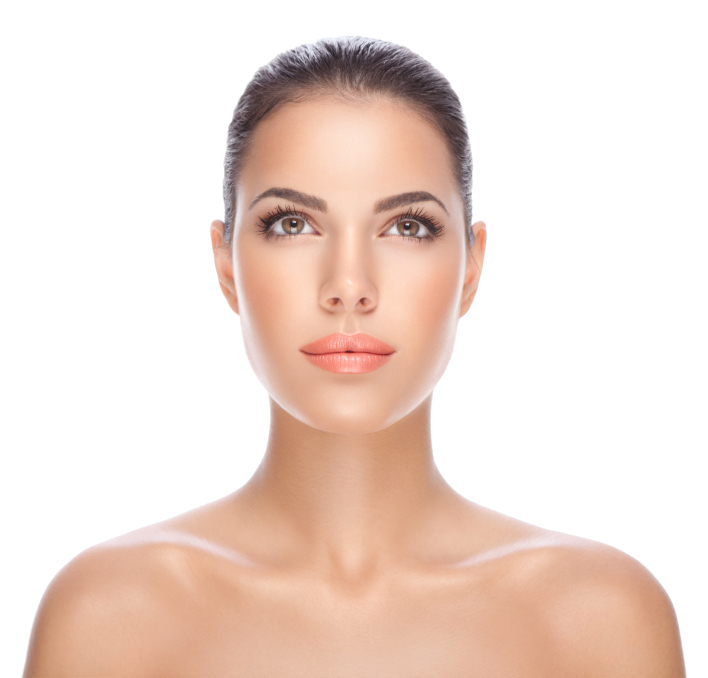 Full rhinoplasty: including correction of the bony part of the nose (nasal bump correction). Compared to the cost of rhinoplasty in your home country, going through Novacorpus will allow you to benefit from the same or higher quality at a much better price than, for example, in London, Birmingham, Manchester or Liverpool. Our partner surgeons are carefully selected. You can also benefit from postoperative follow-up and insurance to cover any eventual complications.